Today we'll introduce a new item to you guys! And it's from Hugsvape. 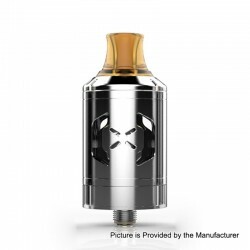 The Original Hugsvape Chalice MTL RTA is a 24mm MTL rebuildable tank atomizer with 2ml of juice capacity. 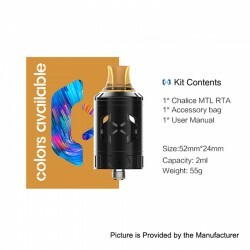 It comes with 0.8mm, 1.0mm,1.2mm, 1.6mm, 2.0mm airflow holes for tight or loose MTL vaping, giving you the feeling of real cigarette draw. The raised building deck makes sure no flavor loss. 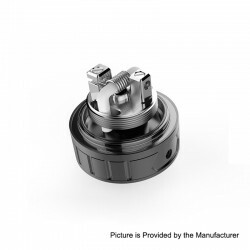 This RDA comes with smooth bottom airflow. This item also has other colors to choose. 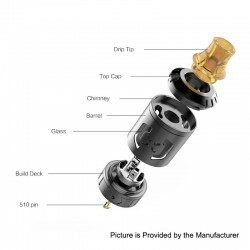 Don't worry,this time we present to you the Hugsvape Chalice MTL RTA unboxing video.